To request a transcript of your academic records, print and submit a completed, signed copy of the New York Military Academy Records Request Form. Please note that all requests for transcripts must be submitted via this form. We cannot accept telephone requests. In accordance with the Family Educational Rights and Privacy Act (FERPA), parents may request transcripts for minors only. All other requests must originate with the student/alumnus on the record. Please print out and complete form. Include a check or money order made payable to New York Military Academy. Transcripts are $5 for the first copy of each request and $1 for each additional copy in that request. Please note that we cannot accept credit card transactions. or by fax at (845) 534-7891, Attn: Registrar. Please print out and complete form and have your signature certified by a Notary Public. 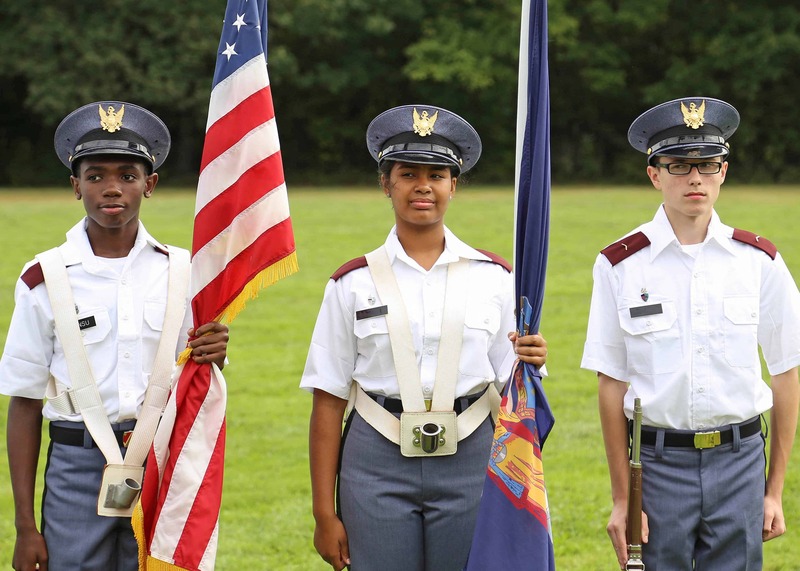 Include a check or money order made payable to New York Military Academy. Processing time is approximately 4-5 weeks. Domestic replacement diplomas are reissued for a fee of $50.00 (shipping is included). International replacement diplomas are reissued for a fee of $100.00 (shipping is not included and varies based on destination). Please note that we cannot accept credit card transactions.